Evros Technology Group will be part of a TechFire event which will be held on Thursday 17th May at the Aviva. Hosted in partnership with Equinix, the world’s largest IBX data centre and colocation provider and coordinated by TechFire, the free morning event will be held on Thursday 17th May at the iconic Aviva Stadium. 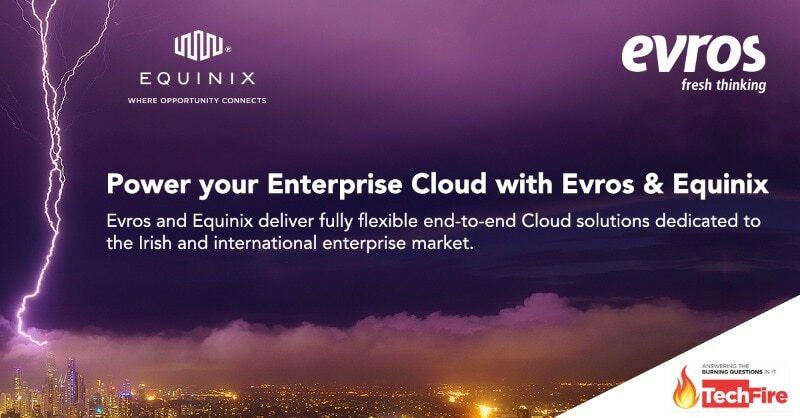 TechFire, in association with Evros and Equinix, will explore the possibilities of hybrid cloud and what this means for Irish enterprise. 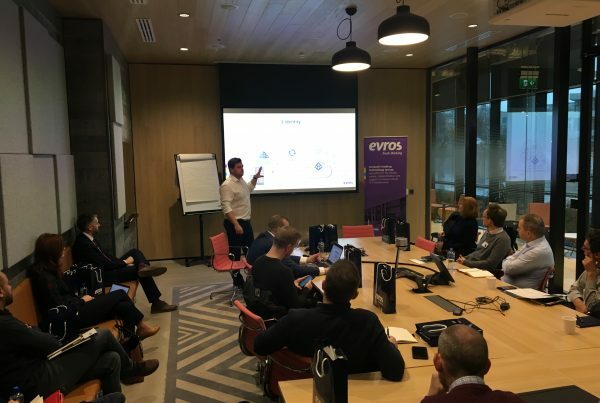 The first briefing in the TechFire series which will focus on Hybrid Cloud, will examine how this innovative wave of cloud is successfully powering the enterprise digital journey. Hybrid cloud continues to enjoy advances in customisation and management, ensuring organisations can deploy the right workloads in the right place. As commentators continue to predict the foreseeable future as predominantly hybrid, how can Irish organisations capitalise on this growing trend? 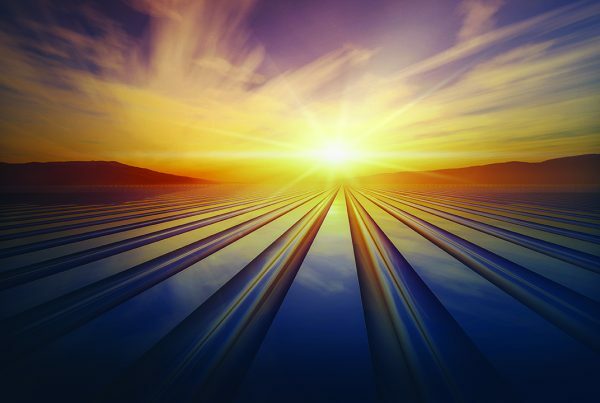 Our CIO, Joe Brady shares his experience surrounding today’s ‘modern infrastructure’ challenges and reveals the critical steps towards achieving a truly secure and compliant hybrid infrastructure. 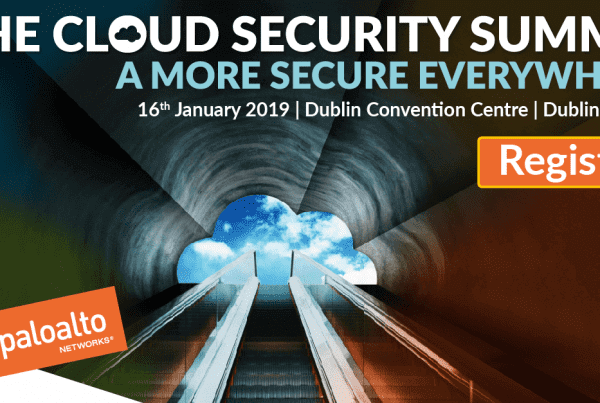 Equinix speaker, Global Solutions Architect Luke Harrison will cover how Hybrid is becoming the new normal, and how organisations are looking to solutions such as Azure Stack and Oracle Cloud to maintain control and security whilst taking advantages of the hyper-scale cloud. This event will provide a guide for what needs to be done in-house to take full advantage of the hybrid future, to ensure it delivers the right fit for your organisation in a secure and controlled manner. Event registration and breakfast will commence at 7.30am and will finish promptly at 10am. Register for the FREE morning TechFire event at the Aviva Stadium on Friday 17th May today.